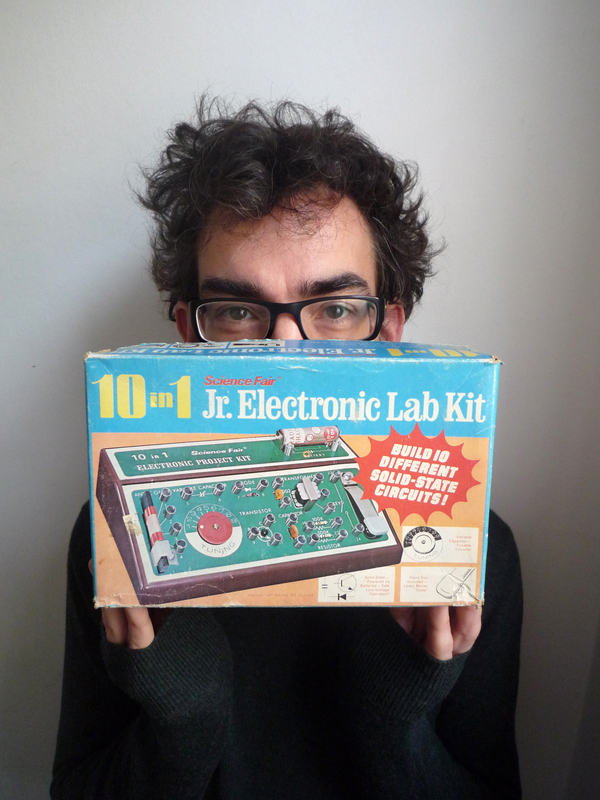 Junior Electronics is the solo work of musician and sound engineer Joe Watson. 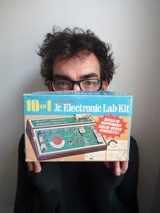 Joe has played keyboards with Stereolab since 2004 and engineered their last three albums. 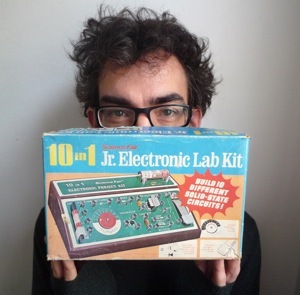 He has also worked with The High Llamas, Monade, Mary Hampton, John Cunningham and others. He runs the studio flipflop in his hometown Brighton, UK. 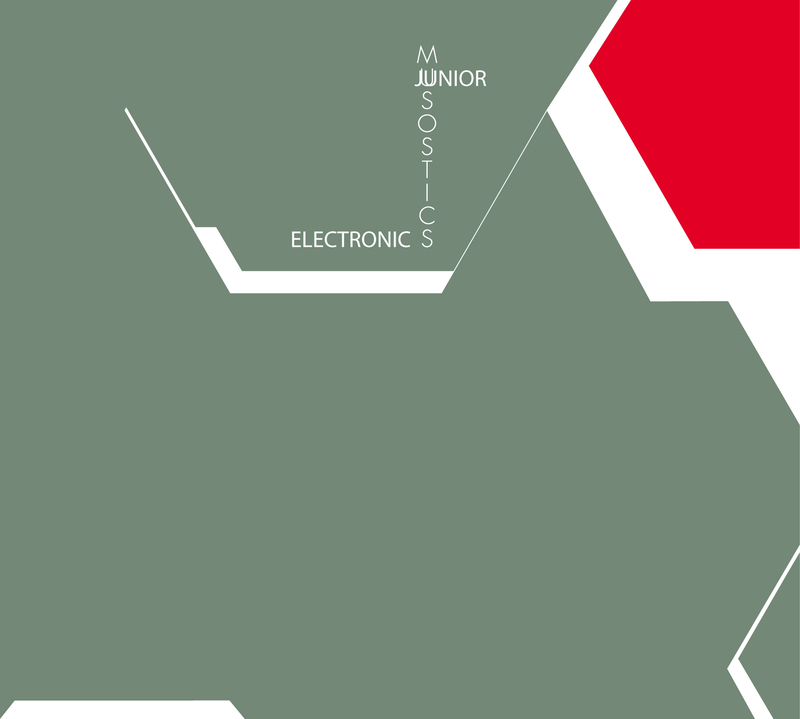 Samples from the Junior Electronics album "Musostics"